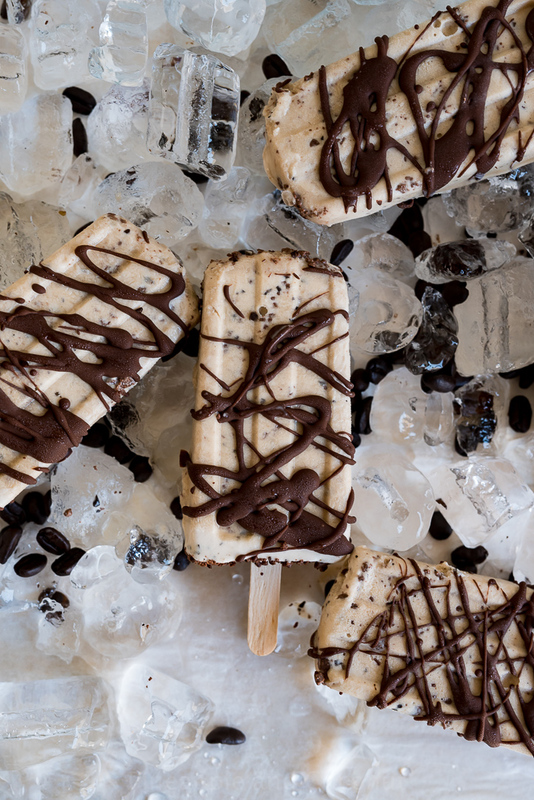 French Press Coffee Ice Cream Popsicles with Sea Salt Dark Chocolate Drizzle. 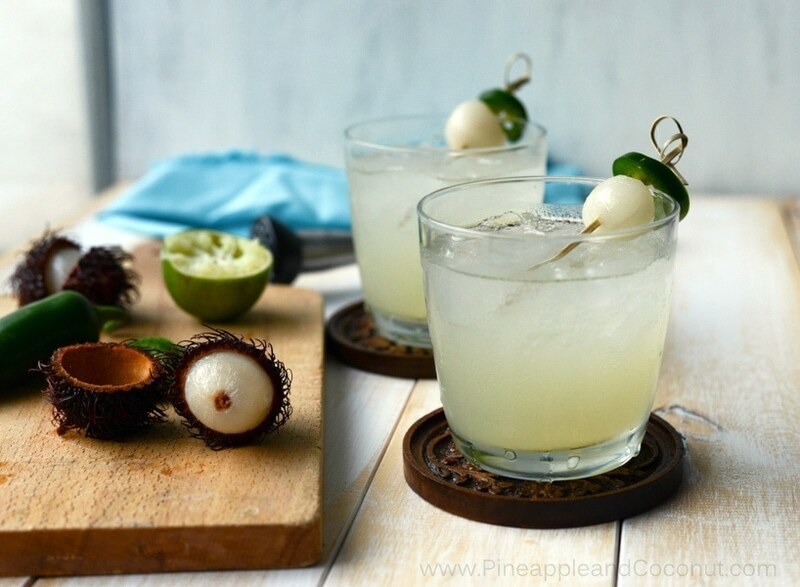 They sound decadent but they are light, delicious and made for Discover, A Blog by World Market. This post is sponsored by Cost Plus World Market. We eat an insane amount of popsicles at our house all summer long. It’s Las Vegas. It gets hot here. So popsicles are consumed. We make most of our own, since I have several molds and a deep freezer, but we will buy them from time to time. Most of the time they are fruit juice, fruit puree and fresh fruits but on occasion when I am feeling fancier I will make an ice cream based popsicle. I am a huge fan of coffee and coffee desserts. 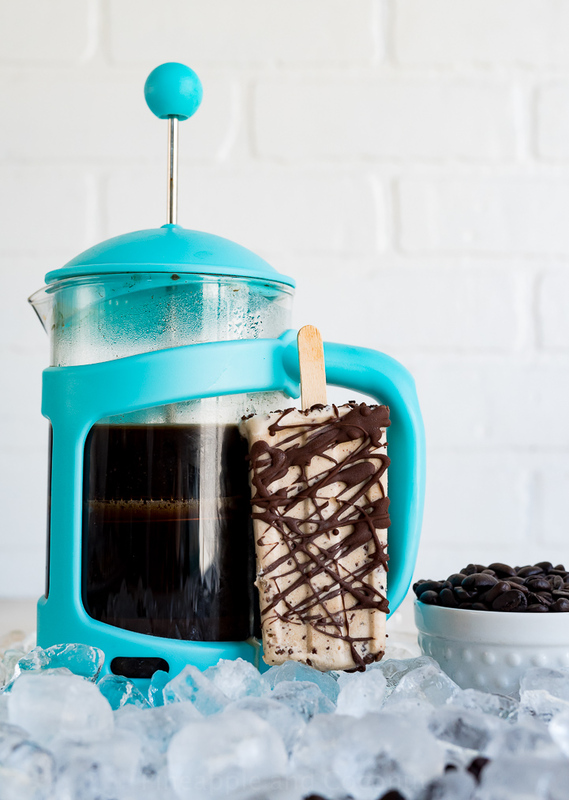 Coffee popsicles are right up my alley but I prefer a creamier pop than an icy one when it comes to coffee popsicles. I figured why not go with coffee ice cream popsicles. 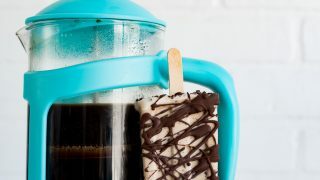 I start these coffee ice cream popsicles with French Press coffee. I love the coffees at Cost Plus World Market, it is no surprise that their Kona blend is a favorite of mine. It is perfect for French press coffee. Which is my preferred method of making coffee, unless I am making only one cup then I go with pour over. I start the coffee ice cream base with French Press World Market Kona coffee and coconut milk. I don’t personally consume a ton of dairy, so coconut milk is my go-to alternative. 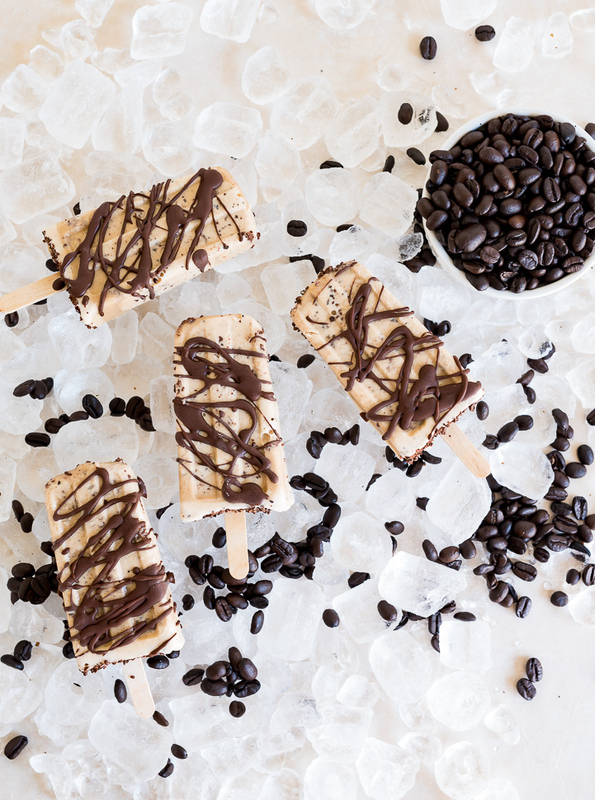 I love the taste of coconut with coffee and it is perfect in these popsicles. 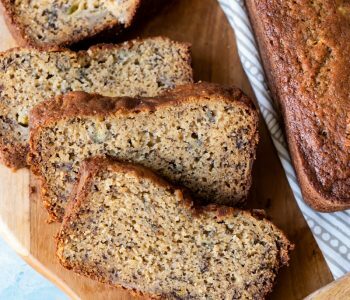 Not only do coffee and coconut go great together but chocolate goes great with them as well. 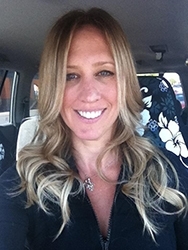 I had a latte at a coffee shop in San Diego a few years ago that was made with coconut milk and sea salt. I loved the combination. Sea salt and chocolate go well together too and I had spied these sea salt chocolate bars at Cost Plus World Market and knew I wanted to use them with these popsicles and in drizzle form too. There are a few steps to these popsicles more than normal, but they are so worth it. 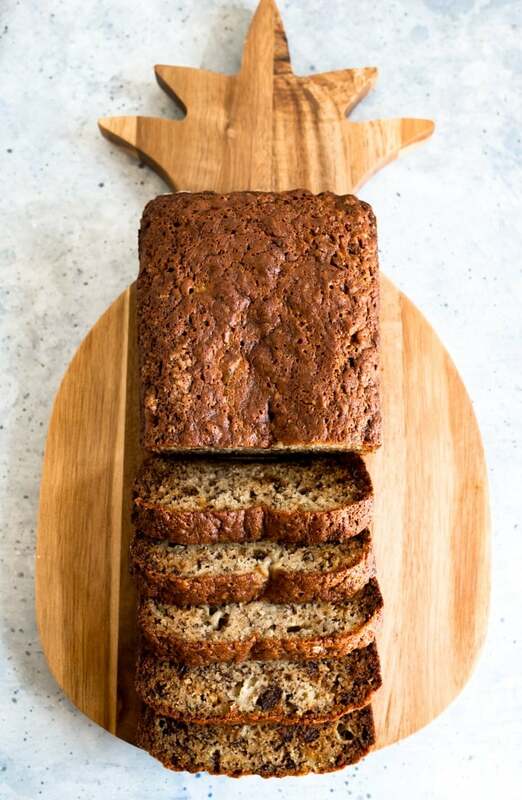 The recipe and step by step photos are over on Discover, a blog by World Market. Click on any of the “discovers” in this post to get you there. I hope you all love these French Press Coffee Ice Cream Popsicles with Sea Salt Dark Chocolate Drizzle as much as I do. Brew the coffee. Add 1/3 c ground coffee to a French press. Add 1 1/2 C boiling water. Stir. Let set 5 min then press. Measure out 1 1/4 C brewed coffee and set aside. In a sauce pan combine the coconut milk and sugar and heat over medium-high until the sugar is dissolved and milk is hot. Add in the brewed coffee and vanilla extract and remove from heat. Transfer to a bowl and chill until completely cool. Add mixture to bowl of ice cream maker. Make as directed by ice cream machine’s manufacturers directions. Watch the mixture closely and when its about 2-3 minutes from almost fully churned add in 3/4 c of the the ground chocolate covered espresso beans. Stop the machine and quickly transfer ice cream to a plastic bag or frosting piping bag. Squeeze into popsicle molds filling up to 1/4” away from the top. Sprinkle with the remaining ground chocolate covered espresso beans. Place the popsicle mold on top then insert popsicle sticks, with about 1 inch of the stick showing. Freeze immediately. These take about 12 hours to freeze solid. To unmold : place a sheet pan in the freezer with a sheet of wax paper on top. Carefully hold the bottoms of the molds under running tepid water until you can see the popsicles are starting to soften just enough to be removed. Remove the popsicles quickly but using gentle force so you don’t pull out just the sticks or they break in half. Working with one popsicle at a time, remove then place on tray in freezer. Once they are all removed from the molds let freeze another hour to set back up since the unmolding can thaw them a little too much. 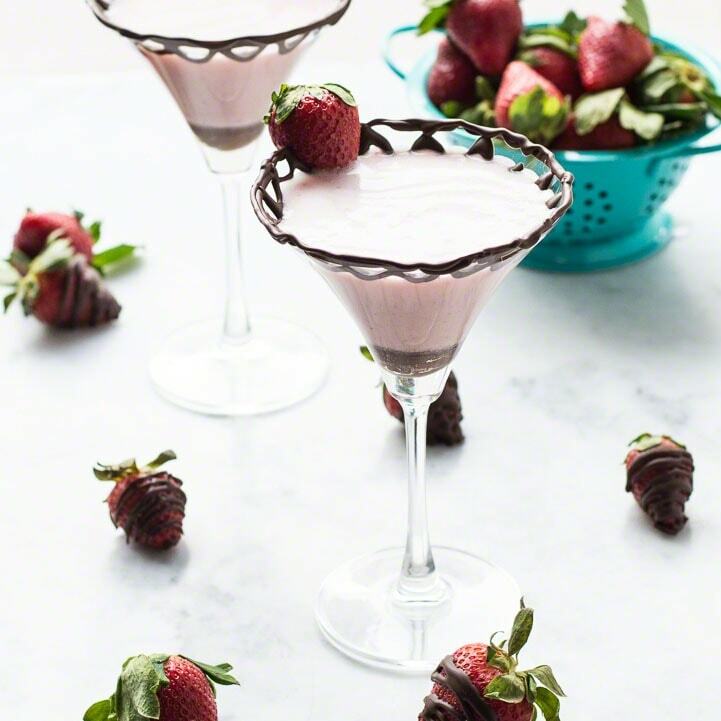 Prepare the chocolate drizzle. 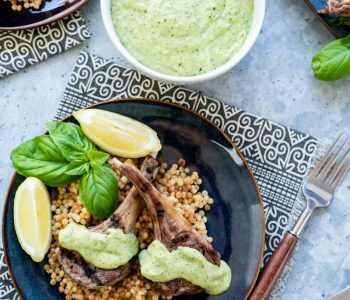 In a microwave safe bowl combine the drizzle ingredients and stir until smooth. Let cool. 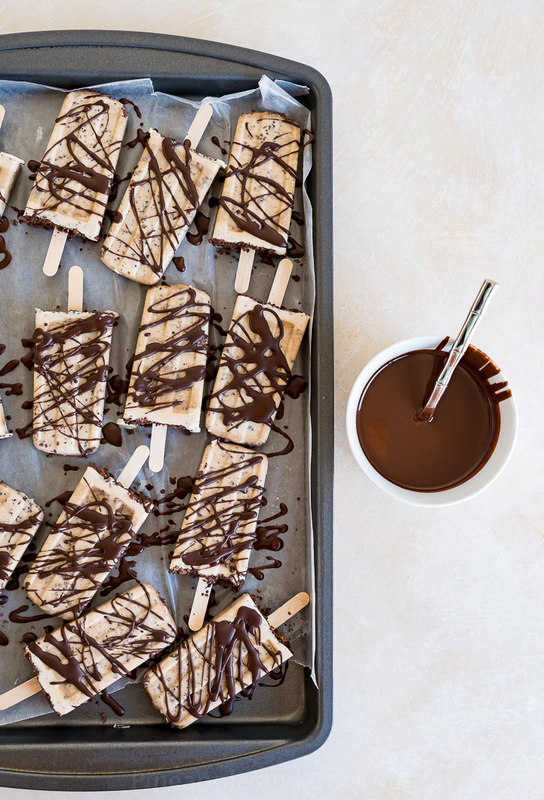 Drizzle the chocolate over the popsicles in the pan then place in the freezer to set, about 5 min. Serve immediately or wrap each popsicle in wax paper or plastic wrap and keep in a freezer safe bag. 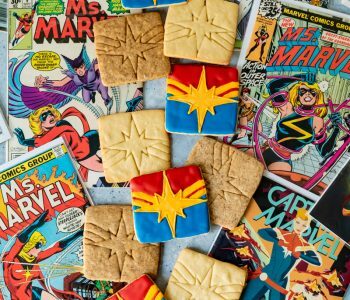 Thank you to Cost Plus World Market for sponsoring this post. 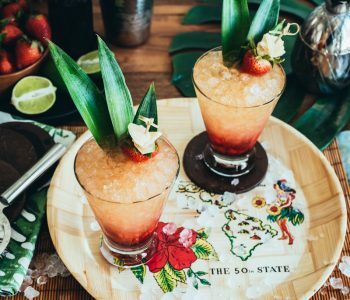 I am a Cost Plus World Market Tribe Ambassador, all opinions are my own.